Banks Channel Books, 9781889199047, 204pp. Jake thinks the great challenge of his senior year will be for the wrestling championship. Then he begins having seizures that threaten everything he values. His wrestling career...his driving privileges...his relationship with his girlfriend...even his college scholarship. 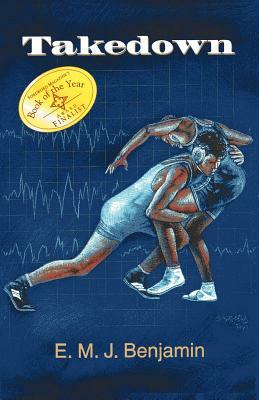 During one harrowing wrestling season, he has to re-invent his whole life.A powerful story with rare praise from the world's most successful international wrestler and the country's top epilepsy experts.